Rohit Sharma might give Shubman Gill a chance to make his debut in the fourth ODI on Thursday. Shubman Gill is expected to make his international debut when India take on New Zealand in the fourth One-day International at Seddon Park on Thursday. India defeated New Zealand in first three matches to clinch the five-ODI series with two matches to go. Skipper Virat Kohli has been rested for the rest of the tour, which includes two ODIs and three T20 Internationals. Rohit Sharma will captain the Indian team in the absence of Kohli. Ahead of the Hamilton ODI, the in-stand skipper was seen spending time with the youngsters and turned cameraman for Yuzvendra Chahal's chat show. The Board of Control for Cricket in India (BCCI) shared a video of Chahal TV, an interview series hosted by the Indian spinner, featuring Team India youngsters Shubman Gill, Khaleel Ahmed and Kuldeep Yadav. "On our latest episode of Chahal TV, we talk to #TeamIndia's young brigade with @ImRo45 donning cameraman duties and our host and dost @yuzi_chahal behind the mic," the BCCI captioned the video on Twitter. 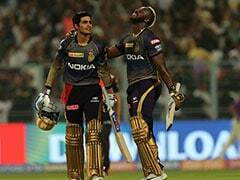 In the video, 19-year-old batsman Gill opened up on his fitness regime and "warm welcome" that he received from everyone in the team. "We follow a schedule to maintain our fitness. The training has been good so far. 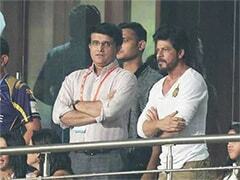 I am feeling wonderful as I received a warm welcome from everyone in the team," he said. With no Kohli in the side, Gill might come to bat at number three in the fourth ODI. The Indian captain had heaped praise on the young batting sensation from Punjab, claiming that he "wasn't even ten per cent of that" at the age of 19. 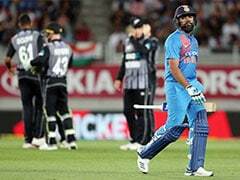 "Shubman is a very exciting talent and I saw him bat in the nets and I was like wow I was not even ten percent of that when I was 19," Kohli said after India's seven-wicket win over New Zealand in the third ODI at Bay Oval. 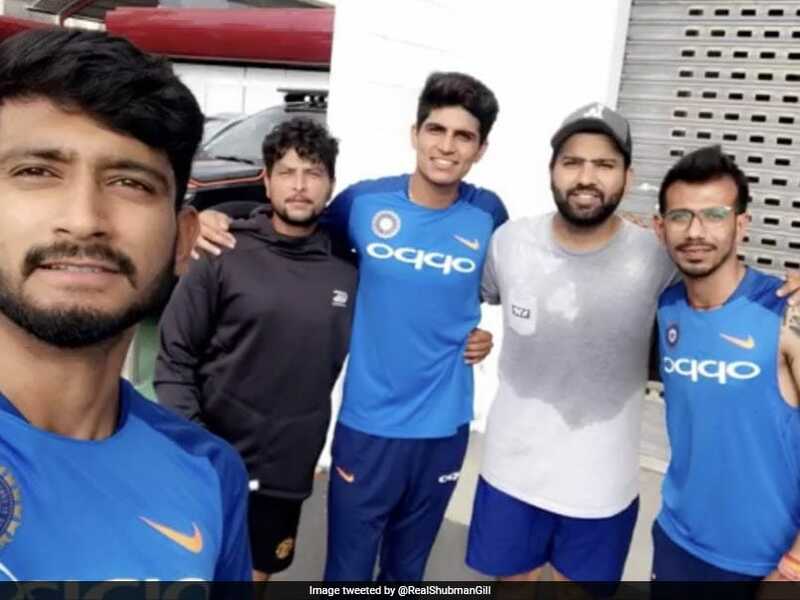 Gill had shared a photograph following a "super training session" with Rohit, Kuldeep, Chahal and Ahmed on Monday. Besides the youngsters, veteran MS Dhoni might make his comeback to the team after having missed the third ODI due to a hamstring injury. Dhoni was seen practicing in the nets with Shikhar Dhawan and Hardik Pandya in Hamilton. If both Gill and Dhoni are included in the playing eleven for the fourth ODI, Dinesh Karthik could well be rested.